Engine was removed and checked / HSI after a prop strike in 2012. All done by Pratt & Whitney. Remaining time to go for OH is 1,105 hrs (TBO) + extension. de‐ice boots in 2013. New prop de‐ice 2013. Pilot side heated de‐ice plate. Early model MALIBU 310P converted into DLX-34 in 1999. Contact us only if you can live with a well repaired damage history not visible but logged in the books. No structural damages, prop and nose gear only affected. Ask for details if seriously interested. 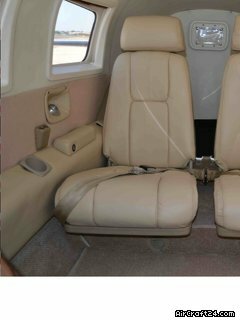 Superb low price with almost new paint/interior and Garmin radio upgrades. Very clean and optically very nice like new appearance. 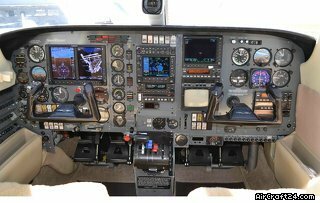 For a buyer who want to save money and fly an upgraded single- engine turboprop in good clean condition. MAKE BEST OFFER. over GBP 550,000 excl. VAT.